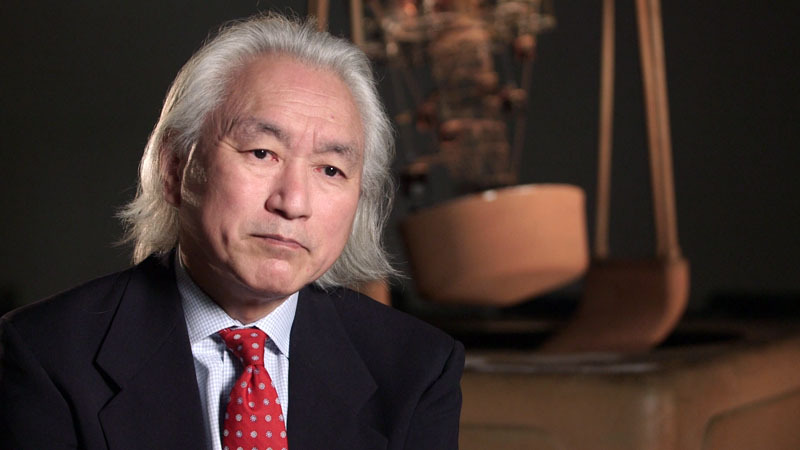 Professor Michio Kaku talks about science education in this short clip. Expect his opinion on this subject and more in the upcoming documentary, Fight for Space. 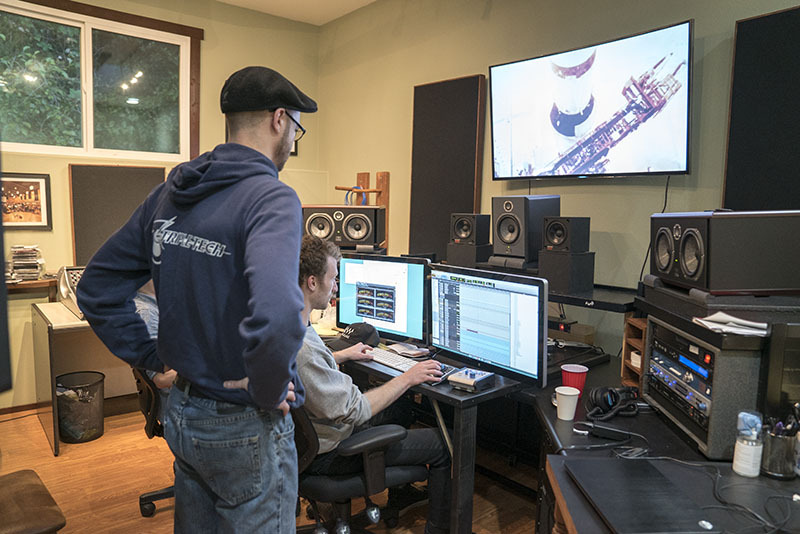 While working on the edit for the film we discovered some missing material and needed to go back east to interview additional people to cover these topics. We stopped off in New York to interview Professor Michio Kaku, a Physicist at the New York City College. While not directly employed by the space program, Dr. Kaku provides an interesting and easy to understand outside perspective on the topics of space exploration and science education. We then drove to Washington DC where we met up with Marcia Smith, author of spacepolicyonline.com. 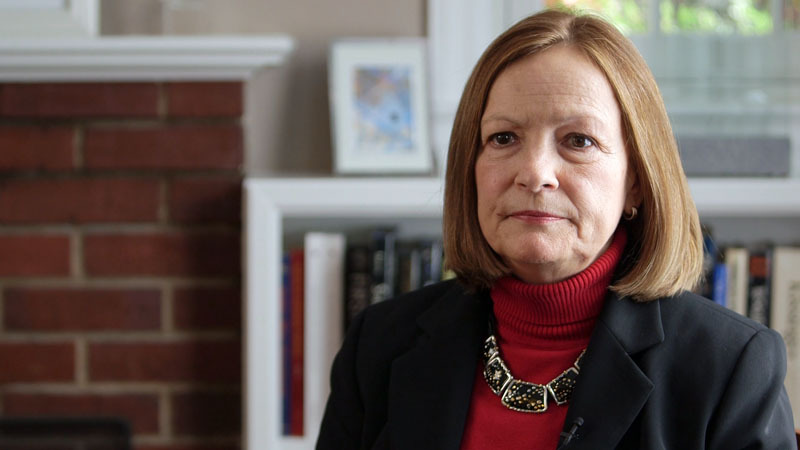 Marcia has many years of experience in the space industry and now works as a journalist providing information on the space program to readers all over the world. 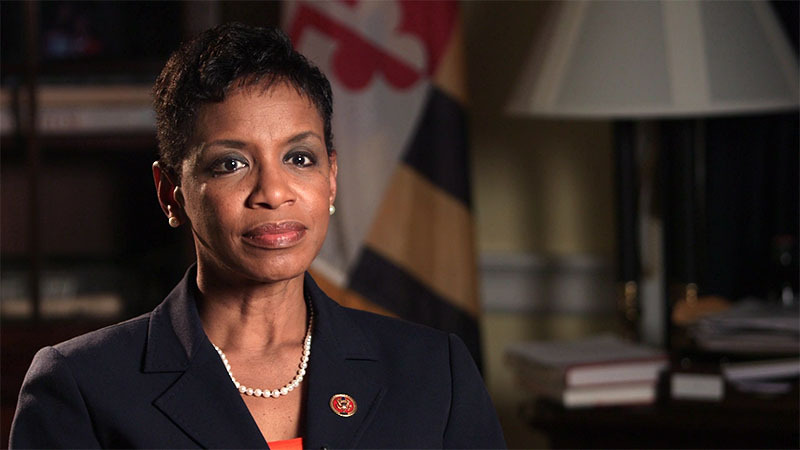 Next, we traveled the capitol to interview Congresswoman Donna Edwards, a Democrat from Maryland. Rep. Edwards was a previous NASA contractor at NASA goddard space flight center and has shown valiant efforts to push forward our space program. Next up was Keith Cowing. Keith runs NASAWatch.com, works with Dennis Wingo on the lunar orbiter project, and also writes for SpaceRef.com. 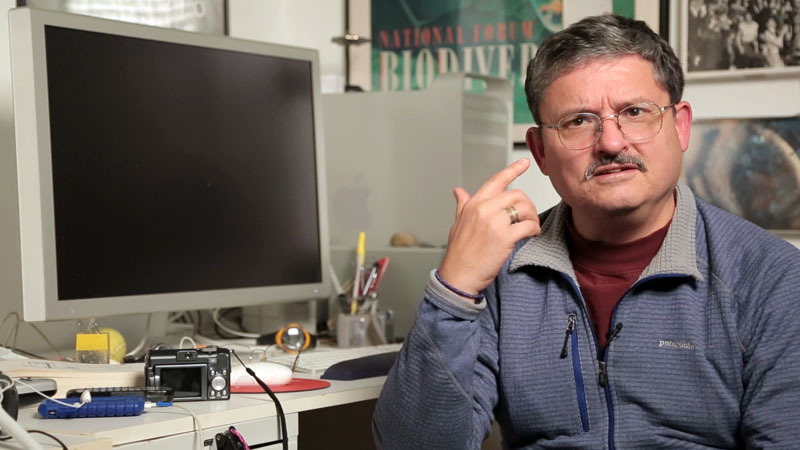 Keith provides a unique journalistic perspective on the past, present, and future of NASA. Jeff Bingham recently retired from the Senate, so we swooped in for an interview. 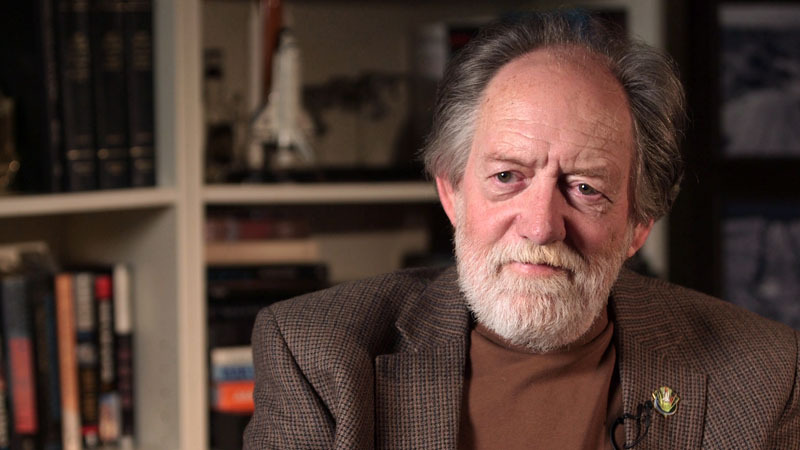 Jeff was the Republican space staffer on the US Senate for many years and as such had many stories to tell. 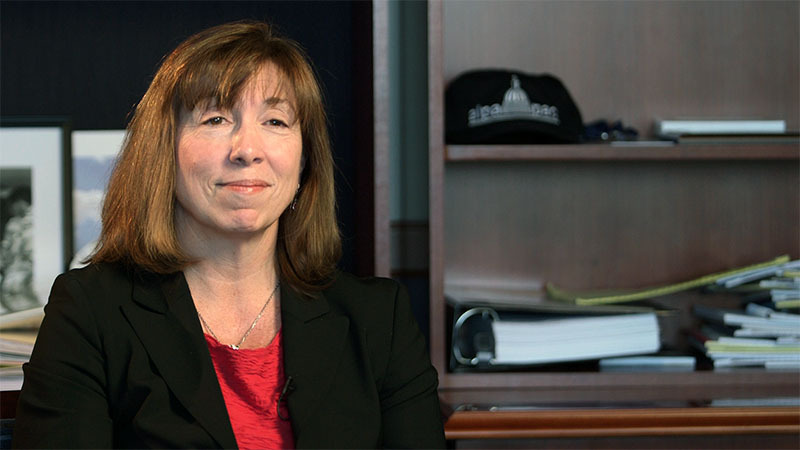 Our last interview was Lori Garver, who recently left her post as NASA Deputy Administrator for a management position at the Airline Pilots Association. 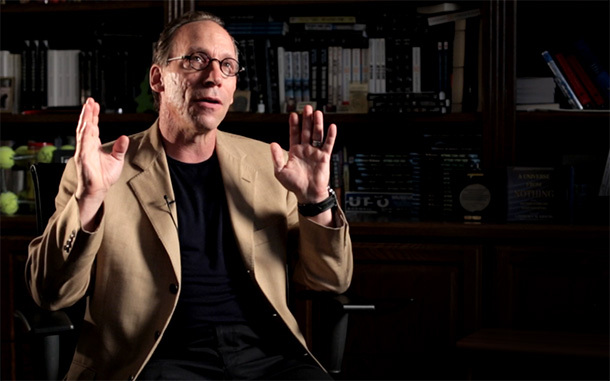 In May we traveled to Arizona to visit Professor Lawrence Krauss, and then made our way to St. Louis to speak with Dr. Pamela Gay and visit a 5th grade gifted learning class studying space exploration. Interviewed from the class were 9 students and the teacher whom we spoke with about the state of science education in the United States.